Our product range includes a wide range of laminated zipper bags, vci zip lock bags and laminated zipper bag. 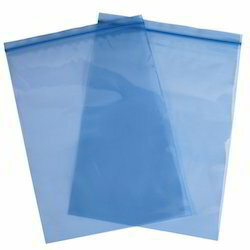 We are offering Laminated Zipper Bags of various size and thickness as per customers requirement with upto 8 color Roto printing. 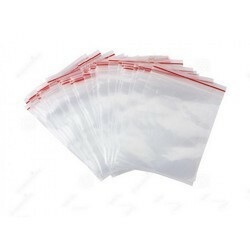 Looking for Laminated Zipper Bags ?